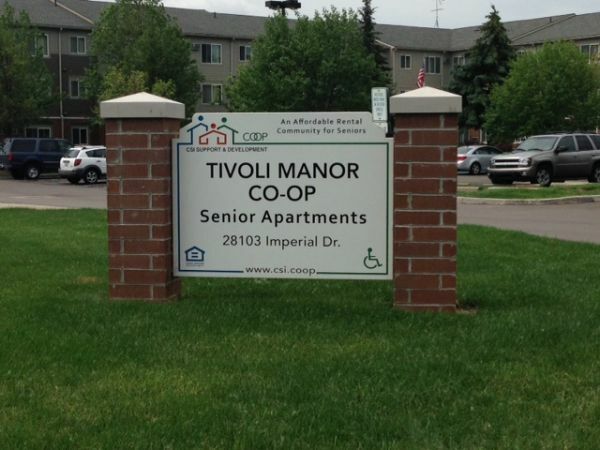 Tivoli Manor Co-op was acquired by CSI Support & Development and marks the first CSI co-op to be located in Warren, Michigan. 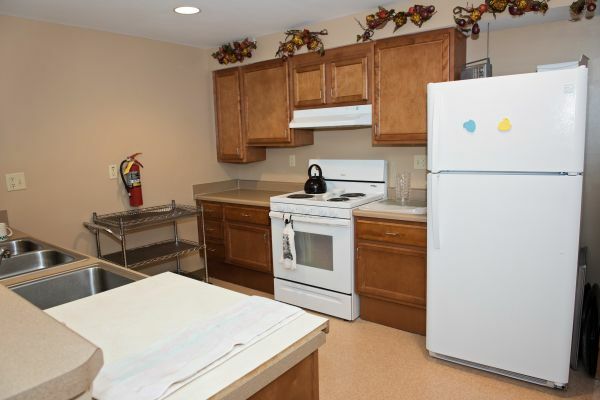 This senior living complex, built in 1988, is located behind St. John’s Hospital, south of Twelve Mile, east of Hoover and contains 80 one-bedroom units. 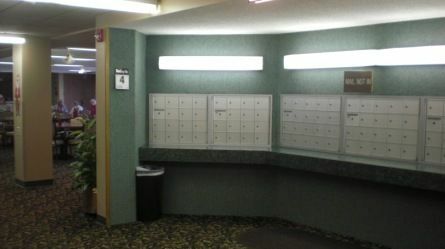 Members of the co-op enjoy a variety of amenities and activities including: a Service Coordinator, computer center, game and bingo nights, exercise class, pharmacy delivery and visits from Focus Hope. 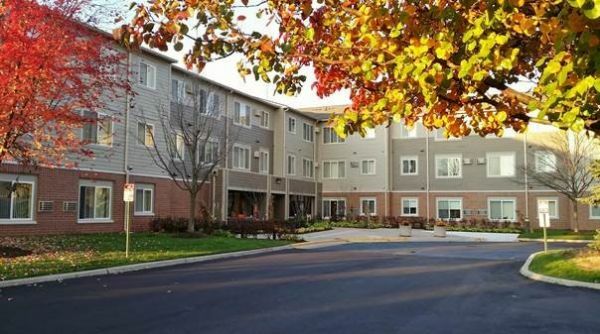 Tivoli Manor is gradually transforming into a 100% smoke-free co-op. 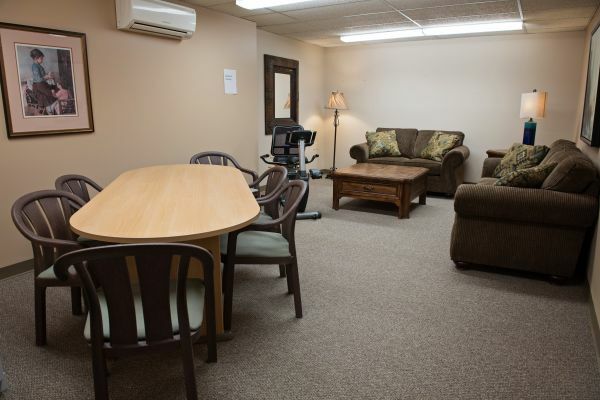 While no one is allowed to smoke in any common area and within 25 feet of the building, there are approximately 19 members who are still permitted to smoke in their own apartments because they signed a waiver prior to the full implementation of the new smoking rules. All new members as of March 18, 2015 are not allowed to smoke inside their own apartment. 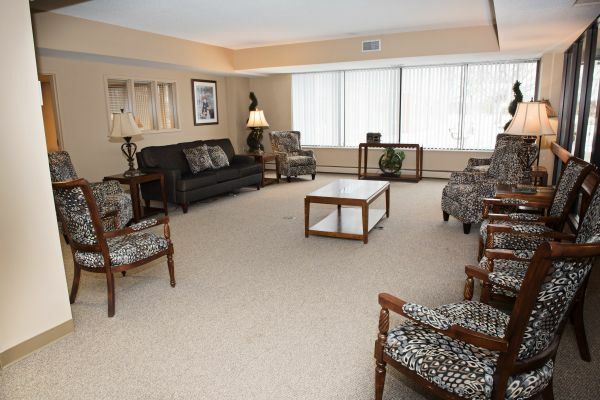 In 2014, Tivoli Manor refinanced and with their proceeds Tivoli was able to make significant enhancements and improvements to their co-op. 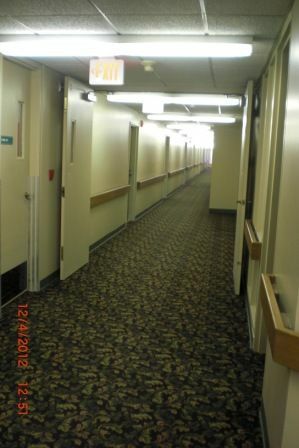 Exterior improvements include a new façade, replacement windows and weatherproofing was done for energy efficiency. 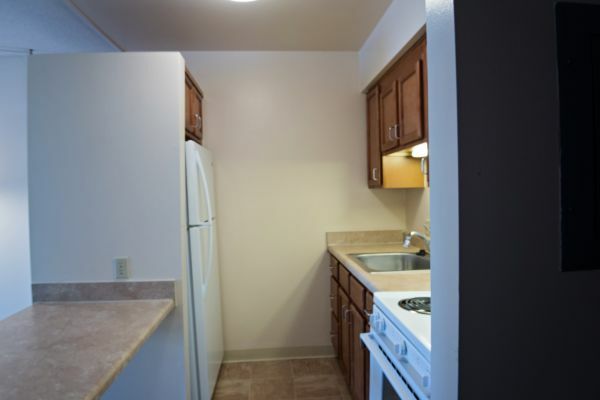 All units received new kitchen and bathroom cabinets, the community kitchen was also remodeled, along with the common areas, library, and co-op offices on main floor. 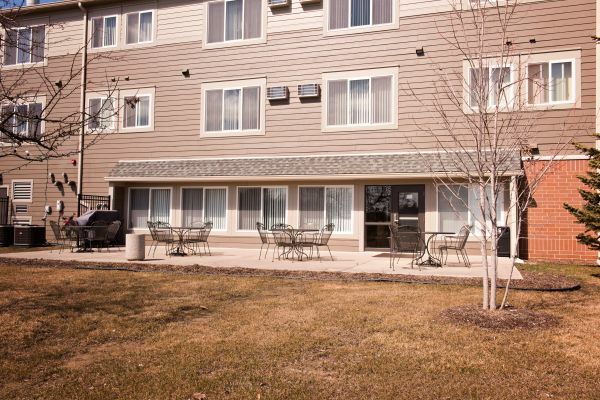 Tivoli Manor is conveniently located within one mile of the expressway. 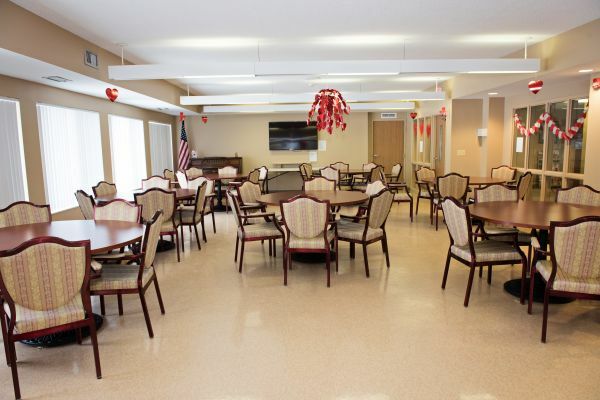 The City of Warren boasts several senior centers, which has many senior programs and activities. 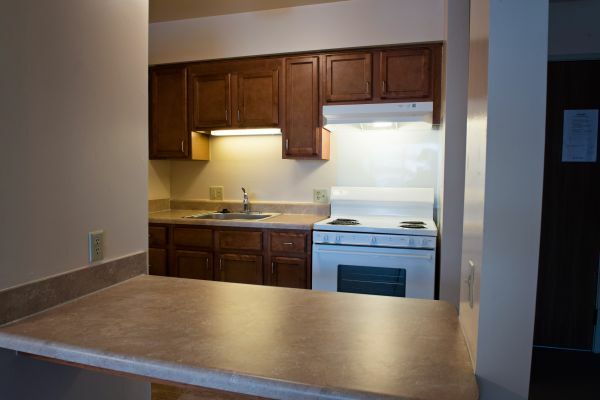 Tivoli Manor is affordable for everyone. Rent is based on a percentage of the household's income. So don’t wait! Call for tours! Join us today! Tivoli Manor Co-op is proud to be recognized as a NAHMA Communities of Quality Corporate Partner. 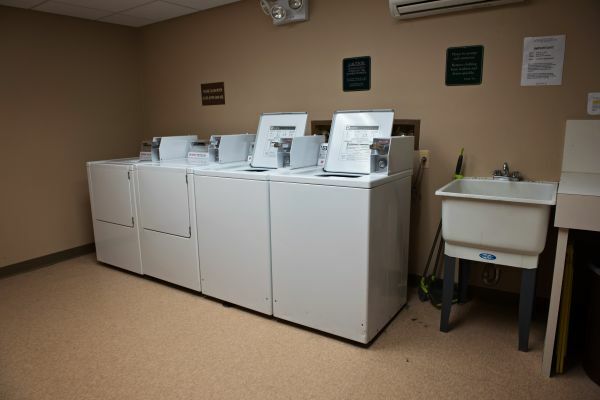 This designation is for multifamily properties that have achieved a high standard of excellence in the way they are managed, the services they provide residents, the experience and training of personnel, and other criteria.